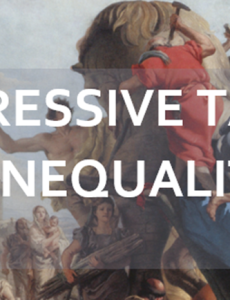 Piketty’s publication has reignited the debate over taxation. 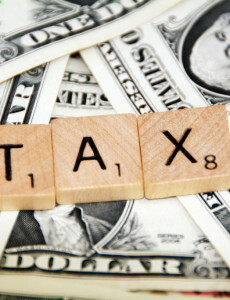 Proponents of higher taxation seized the opportunity to increase taxes. Even some countries of Central Eastern Europe, a region that has traditionally prided itself on flat taxes, have faltered. 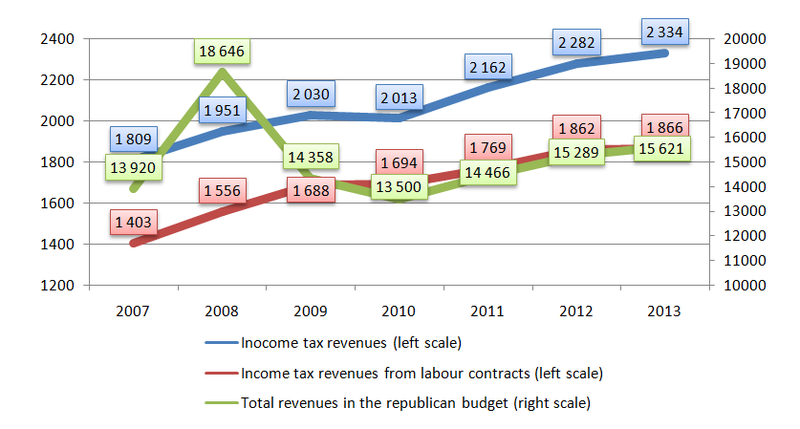 Is the Flat Tax the Biggest Problem of Bulgaria’s Economy? Recent pre-election debates in Bulgarian media have left many people with the impression that the flat income tax is probably the most important “problem” to be solved by the new government. 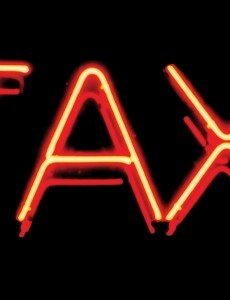 The “Flat Tax Era” in Slovakia came to a definite end on 1st January 2013. Corporate tax rate of 23% (highest in the whole Central and East European Countries region by the way) became valid instead of the 19% rate. This was considered to be the last nail in the flat tax coffin. In line with Laffer’s curve, the low flat income tax has led to a steady growth in revenues from income tax, because people responded to the reduced incentives for concealing income. 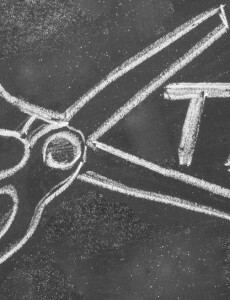 The flat tax countries are under a growing pressure to revert their flat tax reforms and necessary fiscal consolidation is used as an excuse for such requests.